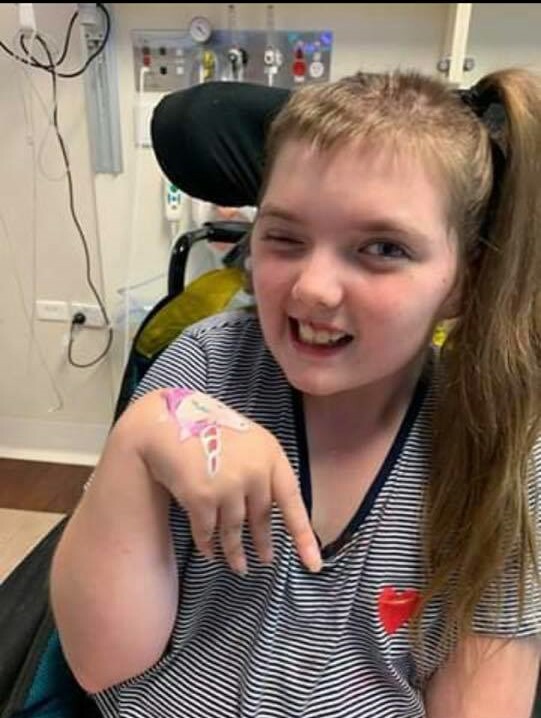 Emily was diagnosed with a brain tumor in 2018 and experienced complications during surgery. She is currently undergoing intensive rehabilitation. Emily lives at home with Mum, Dad and a little brother Mason.